The campaign is over, and now judgment time has come: Who were the winners and losers in Sunday’s Lower House election? The answer depends on your viewpoint. The post-election political landscape can be seen from a wide variety of perspectives. Here are some of them. But in a simple comparison with pre-election figures, all major parties appear to have lost seats except Yukio Edano’s Constitutional Democratic Party of Japan. The new CDP almost tripled its seats from 16 to 54. According to an exit poll Sunday by Kyodo News, 30.9 percent of the swing voters voted for the CDP, a key reason it did so well and emerged as the top opposition force. Still, the CDP will hold much less sway than the Democratic Party did before it effectively dissolved in the lower chamber; the DP had 87 seats before the election. According to Kyodo News, the CDP is Japan’s smallest No. 1 opposition force since 1955. The LDP won 281 seats, down from the 290 it held before the election. 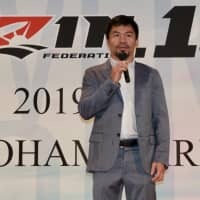 Maintaining the status quo was a major victory for Abe, giving him a powerful new mandate that is likely to allow him to avoid becoming a lame duck before his term as party president expires next September. Meanwhile, the biggest loser Sunday was Kibo no To (Party of Hope) led by Tokyo Gov. 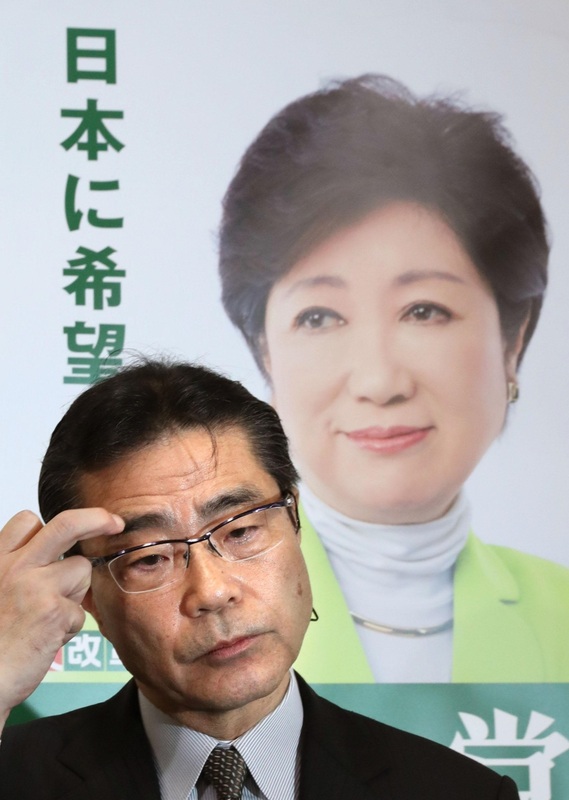 Yuriko Koike, which dropped seven seats and ended up with 50. Kibo no To fielded as many as 235 candidates and envisioned winning more than half of the 465-seat chamber. But less than a fourth emerged victorious. This is in stark contrast with the CDP, which fielded 78 candidates, of whom 54 won. The CDP even conceded one seat in the proportional representation segment to the LDP because it didn’t register enough candidates to match the number of votes it received. 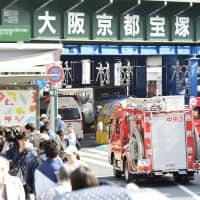 Kibo no To’s performance was particularly miserable in Tokyo, where Koike was believed to be immensely popular since her regional party, Tomin First no Kai (Tokyoites First), scored a stunning victory in the metropolitan assembly election in July. Of the 25 single-seat constituencies in Tokyo, Kibo no To managed to win only one. 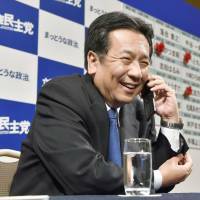 Even Masaru Wakasa, one of Koike’s closest aides, lost in Tokyo’s No. 10 district — the very constituency where Koike herself was elected to the House of Representatives before she became governor last year. 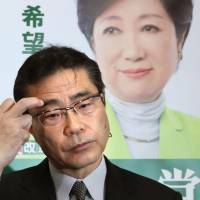 Wakasa’s defeat underlines the capricious nature of unaffiliated urban voters. 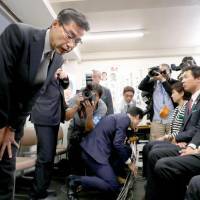 These swing voters were the main driving force behind Tomin First’s victory in the metropolitan assembly election and Koike’s own victory in the 2016 gubernatorial race. 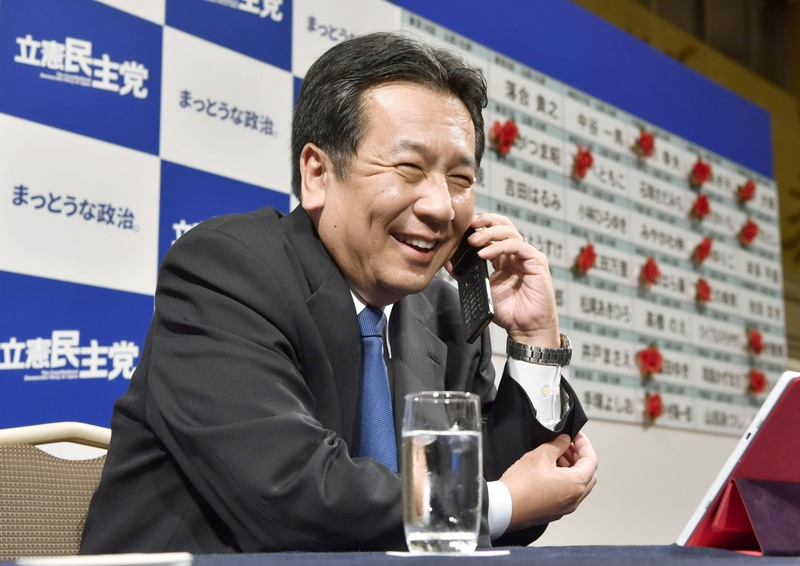 But the Kyodo exit poll indicated that only 17.9 percent of swing voters opted for Kibo no To on Sunday. So the voting in the 176-seat proportional representation segment is probably a more accurate indicator of parties’ popularity.In Lower House elections, each voter can cast two ballots — one for their single-seat constituency and the other for the proportional representation segment. 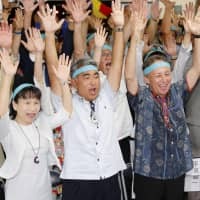 According to a Kyodo News estimate as of 7:30 a.m. Tuesday, 33 percent of all the proportional representation ballots went to the LDP, followed by the CDP with 19 percent, Kibo no To with 17 percent, Komeito with 12 percent, the Japanese Communist Party with 7 percent, and Nippon Ishin no Kai with 6 percent. 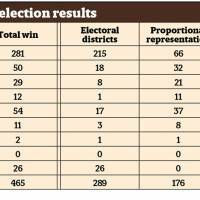 But thanks to the LDP’s leverage in the single-seat constituencies, the party won as much as 60.4 percent of the 465-seat chamber. With the abrupt formation of Kibo no To at the end of last month, the opposition camp was split yet again. 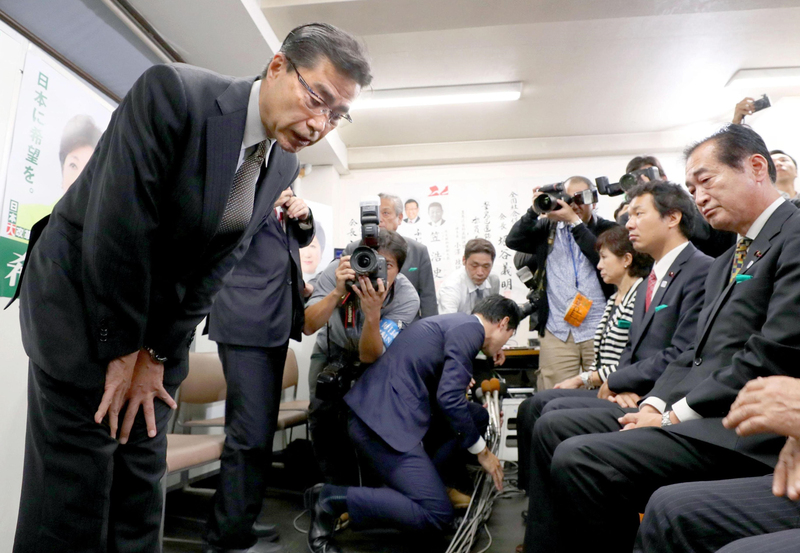 As a result, in most single-seat constituencies, multiple opposition candidates ran against a single candidate from the LDP-Komeito bloc — which analysts said gave a critical advantage to Abe’s ruling bloc.